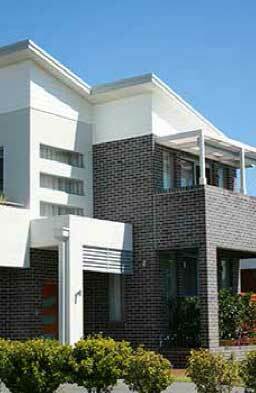 This design is an ideal sloping site home design to suite sites which rise up above street level. 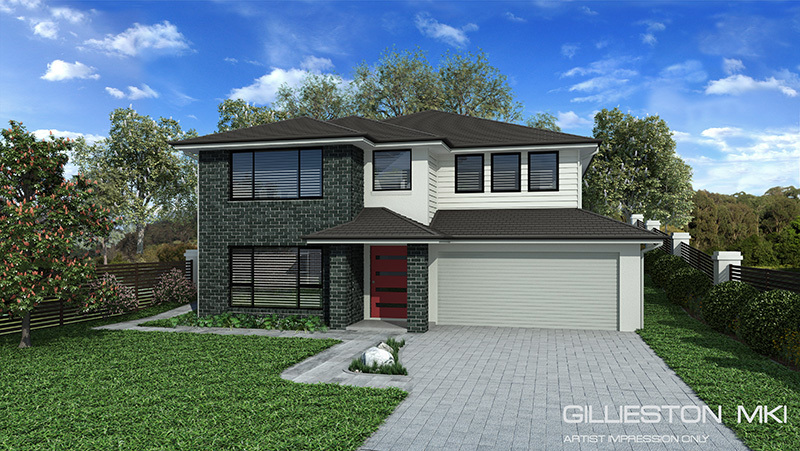 This design was created to accommodate home sites where slab on ground single level design and or split level home designs are not suitable due to the gradient of the land. 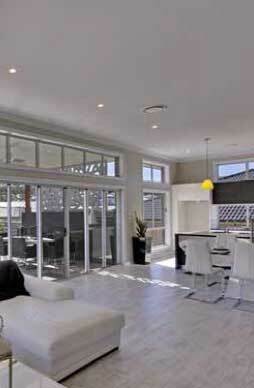 The design boasts modern open plan living areas which are certain to capture any views that your home site has to offer. The bedrooms are spacious and functional. We also have a version of this design available with a 1st floor Balcony facing the street.